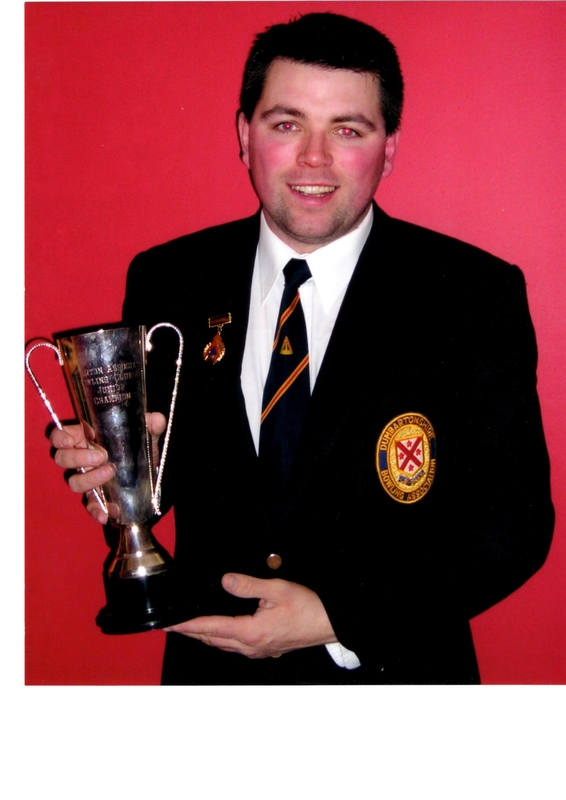 David McCarry won the Junior Champion of Champions for the second successive year in 2004. IS THAT HIS UNCLE JOHN’S BLAZER DAVID HAS ON?! Did David play for the Junior County as a member of the Renton?